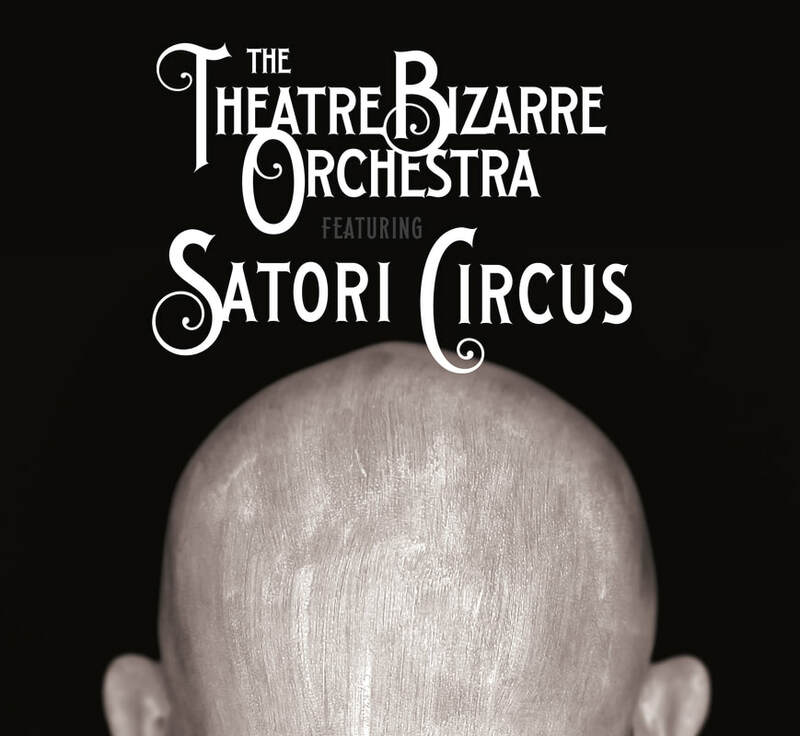 This album unites the Theatre Bizarre Orchestra with performance artist Satori Circus for a fantastic collaboration. Drawing inspiration from previous recordings, this new album presents all new material in exciting new ways. Featuring a wide array of original songs and smartly chosen jazz covers, every arrangement is hip, displaying the TBO’s penchant for clever and accessible writing. 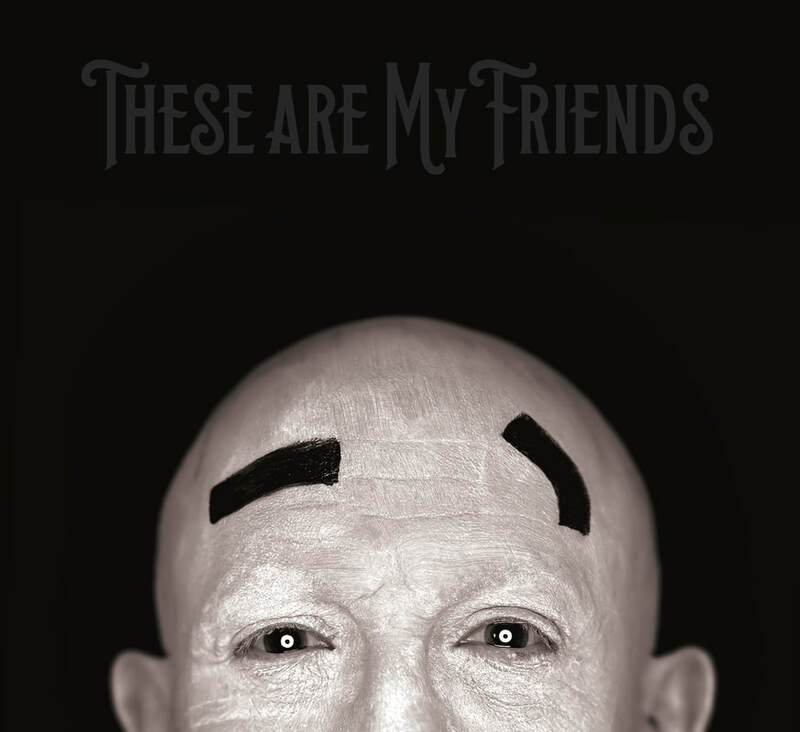 Available on CD and as a digital download through CD Baby, iTunes, and Amazon. Winner of the 2018 Detroit Music Award for "Outstanding Jazz Recording." CD, $10: The full length album with album artwork booklet by John Dunivant. NOW AVAILABLE ON CD, VINYL, AND DIGITAL DOWNLOAD! The Theatre Bizarre Orchestra is pleased to announce that Carpe Noctem is available for purchase on CD, vinyl, and digital download! This version includes 2 live bonus tracks recorded at the 2016 Theatre Bizarre! Get your copy now! ​M. 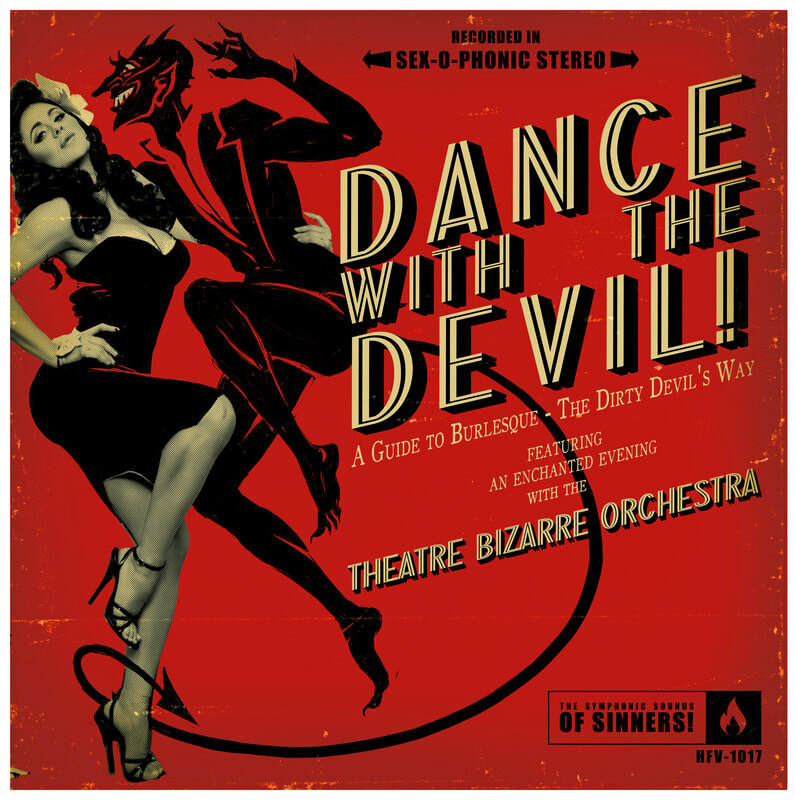 C. Nightshade (AKA David J of Bauhaus/Love and Rockets) fronts the amazing 12 piece psyche-swing jazz band that is: The Theatre Bizarre Orchestra. 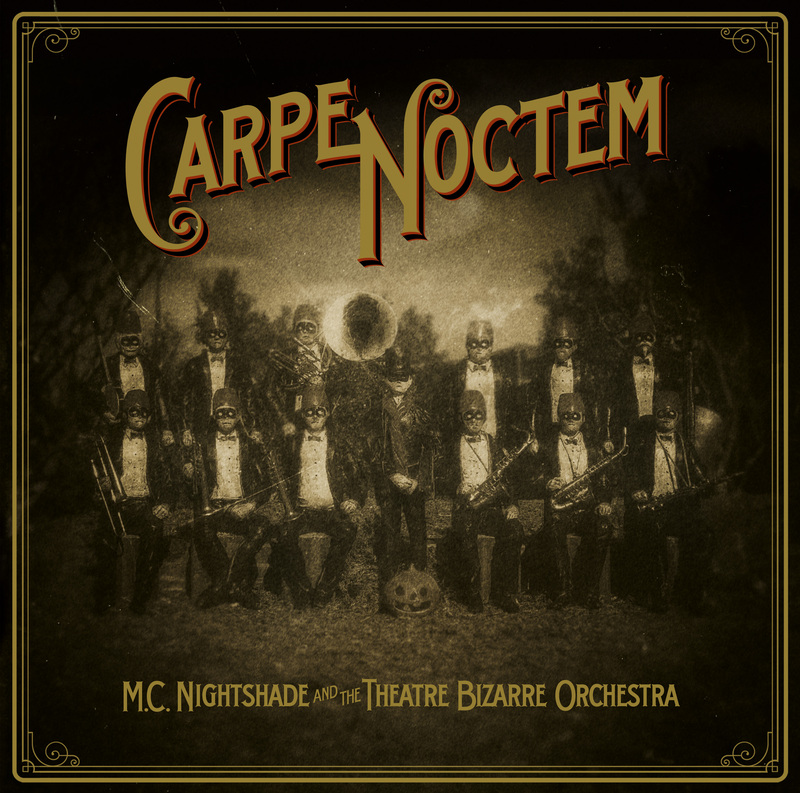 Their first album, Carpe Noctem (‘Seize the Night’) is a haunting evocation of the spirit of Detroit’s spectacular annual Theatre Bizarre event -- the shadow side of carnival, vaudeville and circus which takes place at the vast and mysterious Masonic Temple.